In a bit of a ‘whoops’ moment, it seems that an alpha version of Google’s eponymous app rolled out, and while it was pretty unstable and buggy, users who have sideloaded the app since are reporting that they’ve gained access to Google Assistant. 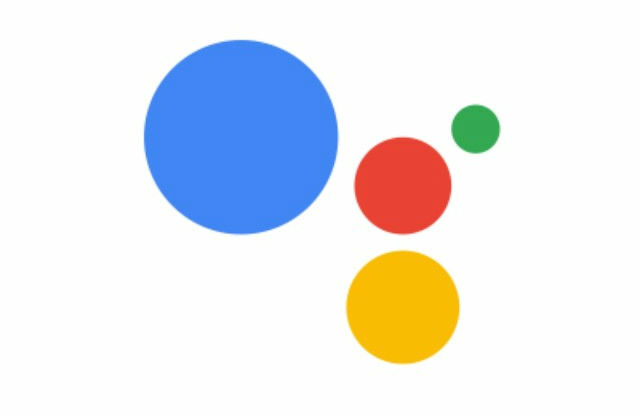 With Google v.6.13, users of Nexus 6P and Alcatel Idol 4 have reported Google Assistant showing up and working, and reportedly other phones are showing up as supported as well. From that point, pressing and holding down the home button reveals the typical “Hi, how can I help?” prompt which we’re used to on Pixel phones. Complete settings for Assistant are now available in the Google app, as are tutorials listing what Assistant can do. From what we understand, this is likely an error, and will be corrected fairly quickly, either with a new app version and/or a server side switch to stop Assistant showing up where it shouldn’t. If you like to live dangerously, you can download the alpha build of the Google app yourselves and try it out thanks to APK Mirror. If it starts to muck up and cause problems, you can always uninstall it, and reinstall from the Play Store to revert to a stable version. Didn’t work on my 6P when I tried it a few hours ago. But I did get all the new menu items/card layouts. Phone was getting hot and chewing through battery though so reverted to the latest beta again instead. Judging by the Android Police article, who gets it and who doesn’t seems random at the moment. For instance, two of the AP team sideloaded the apk on a Nexus 6P, one got it and the other didn’t. I don’t think this was an accident. I think this is just Google teasing us that Assistant will be making its way to other phones. Weird, why don’t you have 6.0?